In Iraq, Kurds Repel Islamic State With Help of Shiite Militiamen They Distrust . Abbott keeps saying we are doing a great job. We never hear anything about the Iraq army. Australian governments are deliberately contributing to the deaths, suicide, homelessness, domestic violence and mental illness of Australian Defence Veterans — both young and old. These sustained and bureaucratically controlled ‘Wattle on Green’ attacks are as treacherous to Diggers on home turf, as the infamous ‘Green on Blue’ attacks on Coalition forces in the Middle and Wider East. Time and again, in rapid fire betrayal, pensioner veterans have been promised paltry pension increases and time and again in our name, they have been publicly humiliated and their begging bowls filled with soiled matter and rotting promissory notes. We might as well bury alive our returned service personnel. Wednesday morning’s gut-wrenching report by Ashley Hall on the ABC’s AM program is a shameful indictment on how Australia treats its returned soldiers with blatant contempt. It makes a mockery of the political expediency and duplicitous hollow words of successive political leaders who deliver sonorous and patriotic eulogies on the likes of ANZAC Day, during Turkish dawns and over the flag-draped coffins of those killed in Iraq, Afghanistan and elsewhere, whilst basking in the stolen heroic glories of those who lay down their lives for this country in squalid wars mounted upon squalid lies. …There’s a lot of parallels we can draw here with the Vietnam generation because everyone in Australia knows what happened to Vietnam veterans. If you look at mental health, suicide and alcoholism – including in their families – well we’re seeing that play out again in my generation. We must not capitulate to the will of successive governments and ignore our older veterans in favour of younger veterans. Both groups must be treated as the first among equals. Just as there is no space for a generation gap amongst the dead, none must be allowed amongst the living. I urge everyone to stand shoulder to shoulder on this. Post-traumatic stress is an insidious and parasitic worm that can, if left unchecked, entirely consume the body, mind and soul of its host. Because some of our diggers are older, does not mean that their illnesses and horrible predicaments are less real or less worthy than those of younger diggers. It is clear that successive governments are holding off on compensating older diggers in the hope they will die off and thus avoid any payouts of illnesses contracted through exposure to Agent Orange and other poisonous toxins — as well as giving them fair and honourable increases in their pensions. We should note that Agent Orange affected military personnel as well as civilians. On next week’s second Tuesday in the month, long after the hooves of The Melbourne Cup are stilled, some permanently, millions around the nation will again hold their breath on Remembrance Day and observe a minute’s silence on the 11th day of the 11th month to acknowledge the 96th Anniversary of the Armistice of the First World War as well as the sacrifice made by the dead, the living and the living dead who walk amongst us, in all wars and conflicts. For several years, Independent Australia has campaigned and written about the shameful plight of our veterans. On Monday, the Defence Force Welfare Association (DFWA) in conjunction with the Alliance of Defence Service Organisations (ADSO) issued a media release condemning the outrageous and pompous decision of the Defence Remuneration Tribunal (DFRT) to endorse the Abbott Coalition Government’s crude and unforgivable decision to limit veteran pension increases to an insulting 1.5% per annum – wait for it – thinly spread over three years — barely half the expected annual inflation rate. It is time that DFWA Patron, His Excellency General, the Honourable Sir Peter Cosgrove AK MC (Retd), now Governor General, did what he should have done when he was chief of the Army and when he was chief of the Defence Force — publicly recommend that Australia’s returning defence personnel be accorded pensions worthy of their sacrifice and commitment. There is fresh blood on the yellow wattle, spilling onto the green of our national colours and national returned veterans. From wounds and heartbreak caused by successive and callous home-grown Australian governments, whose continuing war against our veterans is such that they are taking no prisoners; dead or alive. 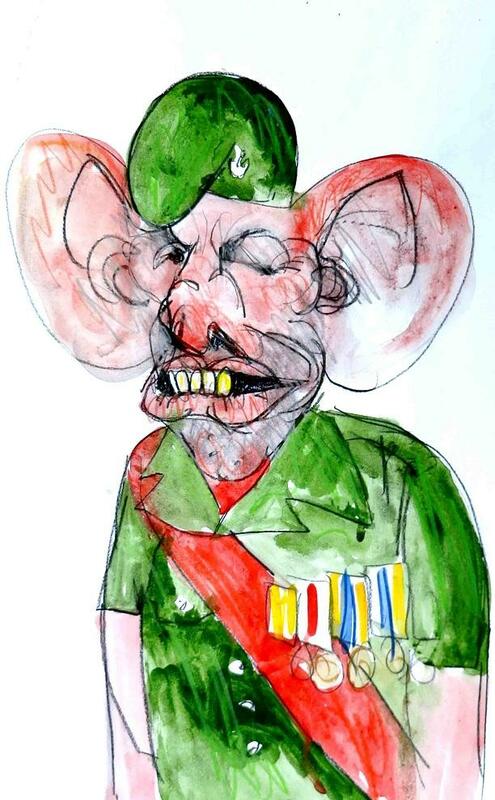 Tony Abbott, Iraq and the Anzac myth: The Anzacs sailed arrived and fought Abbot’s SAS are waiting waiting and even he has stopped sabre rattling out of embarassment. Young Australian men, their heads full of British, Australian and Empire propaganda rushed to the colours, much as young men are swallowing Islamic State propaganda and mistakenly rushing to the black flag. That is the fatal mix for young people — propaganda, emotion, a quest for adventure, dissatisfaction with current circumstances and off they go to meet the demands of cynical power brokers, who rarely fight. Of the Australians who went overseas 150 in every 1,000 contracted venereal disease . The French averaged 83 cases per 1,000 and the Germans 110. The Australian rate was amongst the highest. Perhaps Abbott can weave that into one of his speeches? WWI gives the lie to Christianity as a civilising influence. For those at the front forced to endure days of high explosive shell fire ‒ to the point that they cried with terror, went temporarily or permanently mad, defecated and urinated involuntarily and then crawled out of trenches to face machine gun fire of between 500-700 rounds per minute ‒ it could be said that they were in Dante’s Inferno. Christianity failed to prevent the Armageddon of WWI and some might argue that it contributed to its onset. 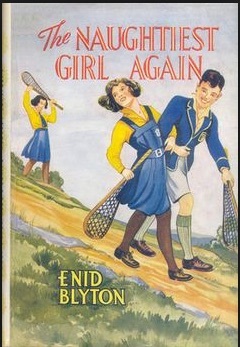 The story of war, particularly the First World War should be told as it was and not as part of a propaganda exercise to get the Australian public to accept, yet again, the deployment of Australian forces to war on the sole discretion and authority of a prime minister who has not had the courage to send Australians overseas to fight Ebola in case they return with the disease and threaten his comfort zone. Officials said the victims included dozens of women and children whose bodies were dumped in a well. The systematic killings marked some of the worst bloodshed in Iraq since the Sunni militants swept through the north in June with the aim of establishing a medieval caliphate there and in Syria. The Albu Nimr, also Sunni, had put up fierce resistance for weeks but finally ran low on ammunition, food and fuel last week as Islamic State fighters closed in on their village of Zauiyat Albu Nimr. “The number of people killed by Islamic State from Albu Nimr tribe is 322,” Iraq’s human rights ministry said. One tribal leader, Sheikh Naeem al-Ga’oud, said he had repeatedly asked the central government and army to provide his men with arms but no action was taken. State television said prime minister Haider al-Abadi ordered air strikes on Islamic State targets around the town of Hit in response to the killings. However, officials at a government security operations command centre in Anbar and civilians said they had not seen any air strikes. Do you understand what’s happening in Iraq and Syria? Our explainer steps you through the complexity. The fall of the village dampened the Shiite-led national government’s hopes the Sunni tribesmen of Anbar – who once helped US Marines defeat Al Qaeda – would become a formidable force again and help the army take on Iraq’s new enemy. US air strikes have helped Kurdish Peshmerga fighters retake territory in the north that Islamic State militants had captured in its drive for an Islamic empire that redraws the map of the Middle East. IS fighters already control most of the vast desert province which includes towns in the Euphrates River valley dominated by Sunni tribes, running from the Syrian border to the western outskirts of Baghdad. 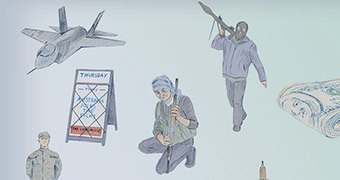 If the province falls, it could give IS militants a better chance to make good on their threat to march on the capital. In Anbar, the militants are now encircling a large air base and the vital Haditha dam on the Euphrates. Fighters control towns from the Syrian border to parts of provincial capital Ramadi and into the lush irrigated areas near Baghdad. Iraqi Kurdish fighters have joined the fight against IS militants in Kobane, hoping their support for fellow Kurds backed by US-led air strikes will keep the ultra-hardline group from seizing the Syrian border town. The Syrian Observatory for Human Rights, which monitors the civil war, said heavy clashes erupted in Kobane and that both sides had suffered casualties, while the US military said it had launched more air raids on Islamic State militants over the weekend. The Peshmerga joined the battle late yesterday and it made a big difference with their artillery, it is proper artillery. 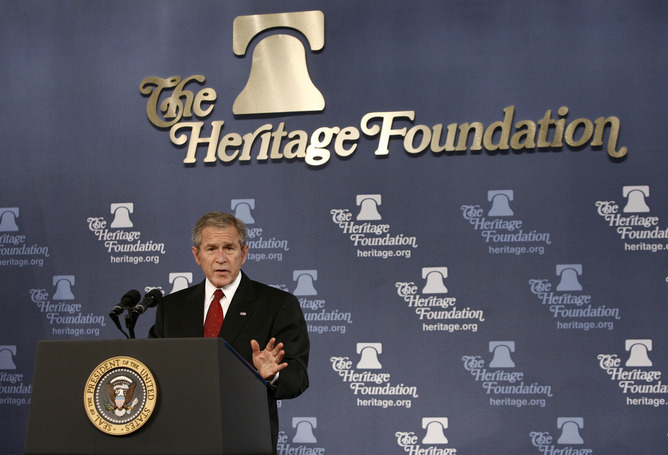 We didn’t have artillery, we were using mortars and other locally made weapons. Deputy minister for foreign affairs in Kobane district Idriss Nassan said Iraqi Kurds using long-range artillery had joined the battle on Saturday night against IS militants. “The Peshmerga joined the battle late yesterday and it made a big difference with their artillery, it is proper artillery,” he said. The arrival of the 150 Iraqi fighters – known as Peshmerga or “those who confront death” – marks the first time Turkey has allowed troops from outside Syria to reinforce Syrian Kurds, who have been defending Kobane for more than 40 days. Air strikes have helped to foil several attempts by IS fighters, notorious for their beheading of hostages and opponents, to take over Kobane. In their latest air strikes, US military forces staged seven attacks on IS targets in Syria on Saturday and Sunday and were joined by allies in two more attacks in Iraq, the US Central Command said. In the Kobane area, five strikes hit five small Islamic State units, while two strikes near Dayr Az Zawr, 240km to the southeast in Syria, destroyed an Islamic State tank and vehicle shelters. US and partner nations hit small Islamic State units near the Iraqi cities of Baiji and Falluja. In addition to their deployment to Kobane, the Kurds are waging their own battle against the Sunni militants in Iraq. Meanwhile, a car bomb blast targeting Shiites in Baghdad ahead of the major Ashura religious commemorations killed at least 13 people on Sunday, security and medical officials said. The blast struck near a tent from which they were distributing tea and water in the Al-Ilam area in southwest Baghdad, and also wounded at least 29 people, the sources said. Another car bomb exploded near a police checkpoint in central Baghdad later on Sunday, killing at least five people and wounding at least 17. Hundreds of thousands of Shiite pilgrims will flock to the Iraqi shrine city of Karbala for Ashura, which marks the death of Imam Hussein, one of the most revered figures in Shiite Islam. Pilgrims have been targeted during Ashura before, but this year’s commemorations, which peak on Tuesday, face even greater danger, with Islamic State militants in control of large areas of the country. IS militants, like other Sunni extremist groups, considers Shiites to be heretics and frequently targets them with bombings. The pilgrimage is a major test for the new government and Iraq’s security forces, who have struggled to push the militants back. Charges considered against SAS corporal who removed hands of Taliban fighters in Afghanistan. 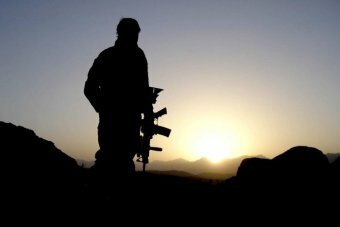 In August last year, the ABC revealed a group of soldiers from the elite SAS Regiment were under investigation for cutting off the hand of at least one Afghan insurgent. The ADFIS officer told them it did not matter how the fingerprints were taken and that it would be acceptable to chop off the hands of the dead and bring them back to base for identification purposes. 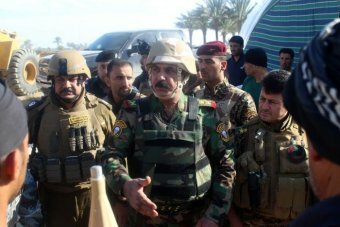 The ABC understands it took three days for the senior command at Tarin Kowt to realise what had happened, but as soon as it was known an operation pause ( paws ) was put in place. After the publication of the initial story in August last year, the ABC was informed that an AFP investigation would be launched to identify the source of what was described as an unauthorised disclosure of information. Politicians’ pay rises outstrip soldiers’ by 140 per cent . 1.5% increase p/a for the next 3 years. Politicians’ pay rises have outstripped those of Australian soldiers by more than 140 per cent over the past two decades, according to new research by a leading military think-tank. And the Australian Strategic Policy Institute says the government could afford to give sailors, soldiers and air force personnel a pay rise to match inflation without reducing other military spending programs. The government put its offer of a 1.5 per cent pay rise for each of the next three years in exchange for a reduction in leave entitlements and other allowances before the Defence Force Remuneration Tribunal this week amid a storm of controversy. 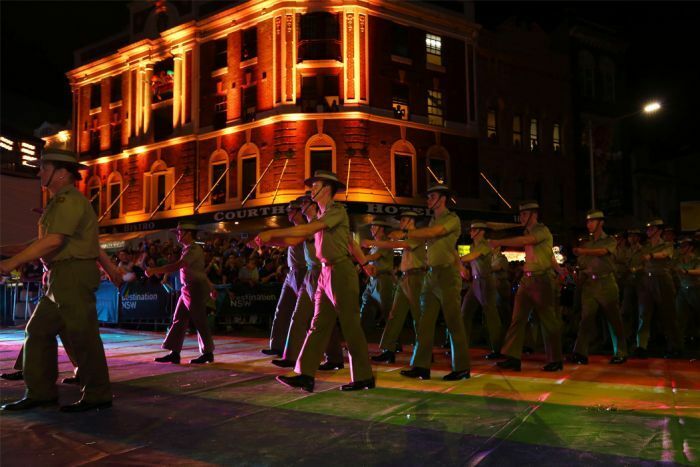 More than 11,000 service men and women and their families contacted their advocacy group the Australian Defence Welfare Association, most of them expressing anger at the deal and some of them labelling it “outrageous” and “a joke”. The military’s top brass were forced onto the defensive with the Chief of the Defence Force, Air Chief Marshal Mark Binskin, telling the nations’s 57,000 men and women in uniform that it was the best outcome he could negotiate in the current budget climate. After the tribunal reserved its decision on Wednesday, the Strategic Policy Institute’s senior analyst Mark Thompson has found that the wage offer will leave ADF members and their families more than 2.6 per cent worse off over the next 36 months with inflation running at 2.5 per cent per year. “Compared with the remainder of the labour force, the picture is worse still,” Mr Thompson wrote in his analysis. The Defence economics expert wrote that with the Defence budget indexed at 2.5 per cent to keep pace with inflation, a better pay rise was within the government’s means, even under its hardline public sector industrial policies. “ADF workforce has been quarantined from efficiency dividends under the current and previous governments.” Mr Thompson wrote. The analyst found the base pay of a federal parliamentarian had grown more than 250 per cent since 1991 while the average adult weekly earning was up by just over 160 per cent. 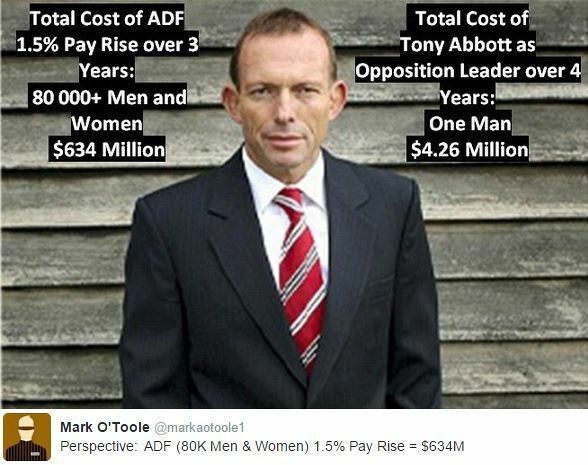 But the salaries of ADF members, and their civilian colleagues in the Department of Defence, had grown only about 110 per cent. “The salary plus service allowance for a sergeant in the army roughly equates with average adult full-time earnings in Australia, $78,000,” Mr Thompson wrote. “Looking over time, ADF salary increases have consistently outpaced inflation; and growth in average weekly full-time ordinary earnings has done the same, but by a wider margin. Mr Thompson acknowledged the government had frozen the pay of politicians and senior public servants this year. “However, this needs to be seen in the context of the 31 per cent pay increase awarded to parliamentarians in 2012, along with the 27 per cent increase in remuneration awarded to the Chief of the Defence Force and a similar rise for departmental secretaries over the period 2012 to 2014,” he wrote. The technical union Professionals Australia, which represents many members of the Defence establishment, said the research highlighted the “hypocrisy” behind the low wage offer. “It is also clear that increases to the Defence budget could comprehend fair and reasonable increases for all Defence personnel,” union official Dave Smith said.